A reminder, if you plan to be in Washington D.C. next week. Monday, July 22 and Tuesday, July 23, the Institute will be holding its second national Citizens’ Civility Symposium at the Rayburn House Office Building in Washington, DC. 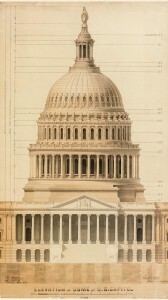 This year’s Symposium will feature keynote addresses from Institute founders Cassandra Dahnke and Tomas Spath, as well as two panels: the first on connections between civility on the local level and cooperation on Capitol Hill; and the second featuring current and former members of Congress speaking about their experiences with civility, and working across the aisle, in Washington D.C. The Symposium begins at 2:30 pm on Monday, July 22, and includes a keynote address and one panel. And it continues into the afternoon on July 23, beginning with a continental breakfast before events commence, and ending with a short how-to for taking the civility message directly to the offices of senators and representatives. 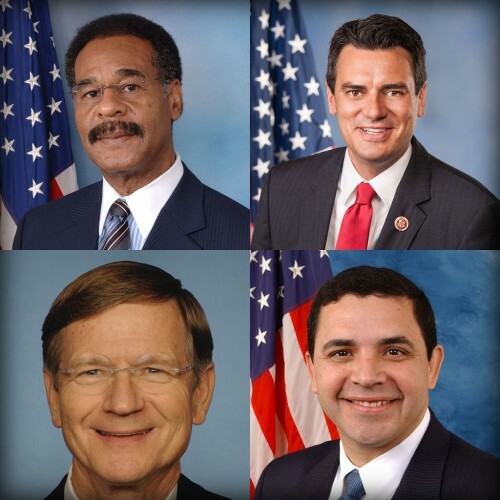 Congressional sponsors of the Citizens’ Civility Symposium include twenty-seven members of Congress from both sides of the political aisle, including Emanuel Cleaver and Shelley Moore Capito, Lamar Smith, John Lewis, and many others. A complete list of sponsors may be found here, and the schedule of events is online here. Click here for simple and secure online registration. The event costs $85 for the general public, and is free to Members of Congress and their staffs. 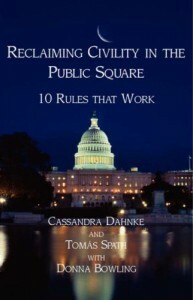 Upcoming Events Capitol Hill, Citizens' Civility Symposium, events, Washington D.C.